I thought I’d share an experience I had when trying to get some custom stickers done for the company I work for. 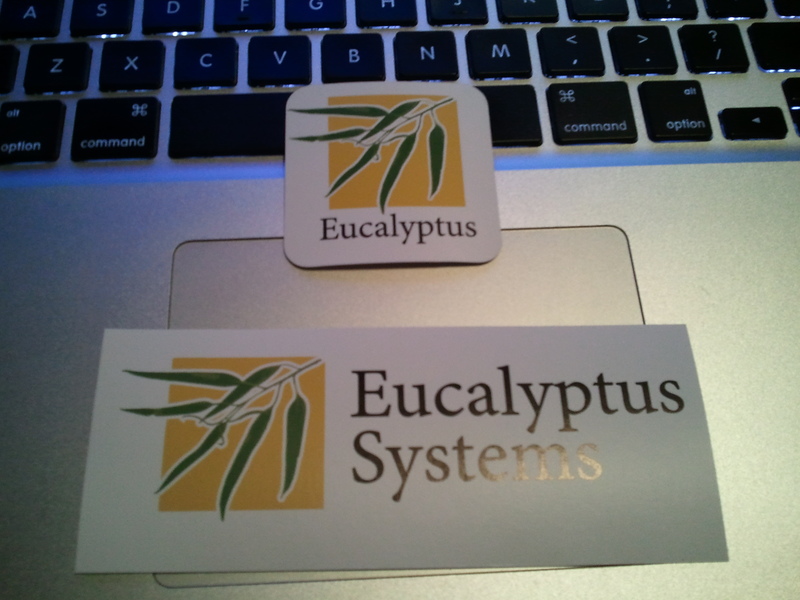 In the past, I tried out cafepress.com and found the cost/sticker to be pretty high, though I was ordering small quantities. Last fall I attended a bar camp and one of the sponsors was StickerMule. So, I thought I’d give them a try. I was pleasantly surprised to see the prices listed were all I had to pay. No shipping or tax. They even handled all of artwork and layout for free! On one of my stickers, I wasn’t happy with how the proof looked, and supplied some feedback. They got a new proof turned around in no time, which I was happy with! Here’s a picture of what I received, and I’m very happy with the results!